The Victorian Labor government is considering setting up exclusion zones around medical centres that offer euthanasia, similar to the ones in place around abortion clinics, after cancer patients and their families were targeted by protesters. 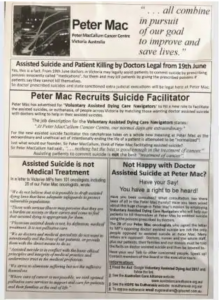 A group led by former Catholic priest Eugene Ahern have returned this morning to the Peter MacCallum Cancer Centre in inner Melbourne to distribute flyers that say “assisted suicide and patient killing by doctors legal”, “Peter Mac recruits suicide facilitator” and “assisted suicide is not medical treatment”. Victorian Health Minister Jenny Mikakos said the state government would consider whether exclusion zones around euthanasia clinics should be implemented. “Victorians who are making a choice about whether or not to access voluntary assisted dying should not be subject to harassment or intimidation — and we would urge others to respect them during their most difficult of times.” she said. “We introduced landmark safe access zones to stop women from being blocked, abused or intimidated when they accessed abortion clinics,” she said. 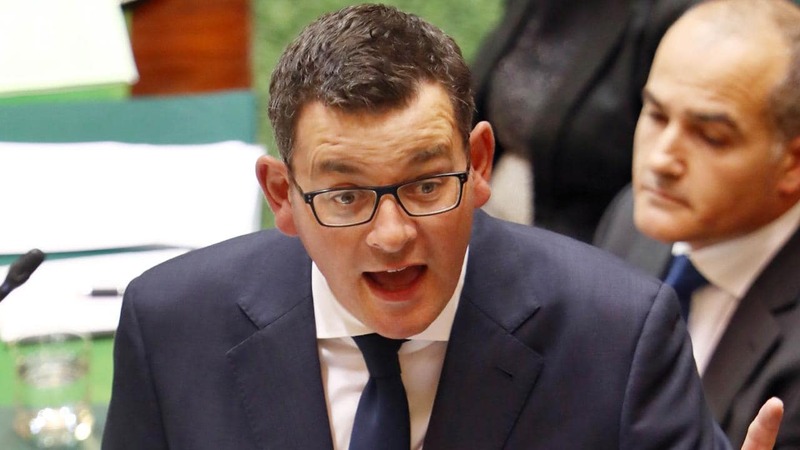 Premier Daniel Andrews lashed the euthanasia opponents. “This is appalling behaviour and those people who have been harassing cancer patients should be ashamed of themselves.” he said. 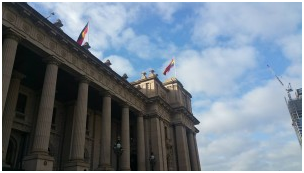 Euthanasia legislation passed Victorian parliament in 2017 and will come into effect in June this year. The group visited the clinic for the first time on Friday, which led to one of the flyers making its way to Reason Party leader Fiona Patten. “This is just horrible. A woman with stage four cancer was handed this awful flyer when visiting her dying husband.” Ms Patten said. Leader of the group, Eugene Ahern, a former priest who left the fold in 2006 after a battle with depression, brought along eight other people to stand in “silent witness”. Mr Ahern was the subject of a Supreme Court injunction that banned him and others from entering the Royal Women’s Hospital. Eugene Ahern, who did a pastoral study placement in 2007 at Peter Mac, told The Australian yesterday his actions were inspired by the teachings of Mahatma Gandhi. “I’ve long been opposed to any form of killing and have been a follower of the writings of Mahatma Gandhi,” he said. 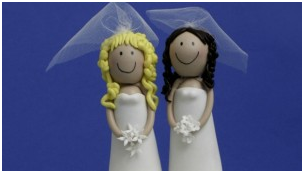 Mr Ahern considers Cardinal George Pell a good friend. Cancer Council Victoria CEO Todd Harper said the group’s actions were unacceptable. “People facing a cancer diagnosis and treatment are often distressed and have enough to deal with, and shouldn’t be subjected to political protests or harassment of any kind.” he said. “There are of course people who would like to voice their disapproval of laws, however there are more appropriate methods of doing so, rather than targeting vulnerable people in our community. A Peter MacCallum Cancer Centre spokesman said support staff were on hand for anyone distressed by the flyers. “Our patients, their families and carers, and our staff, should not be made to feel harassed while attending Peter Mac,” he said.